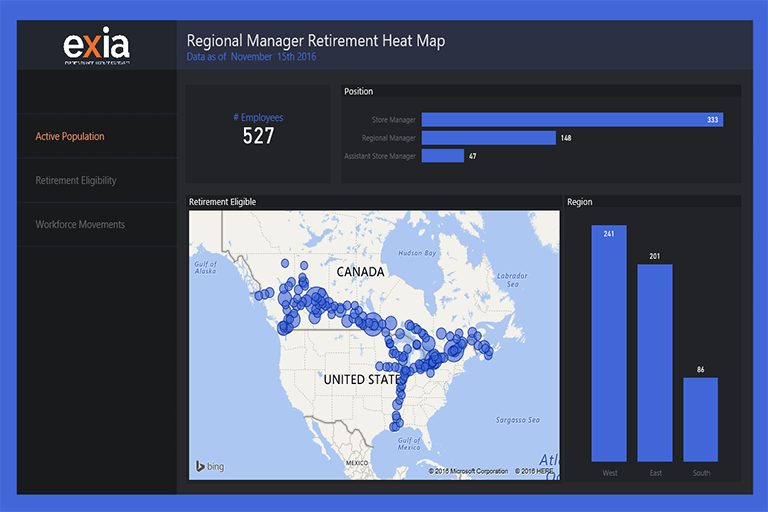 EXIA - Workforce Attrition Planner, allows Human Resources managers better manage employee attrition and succession planning. 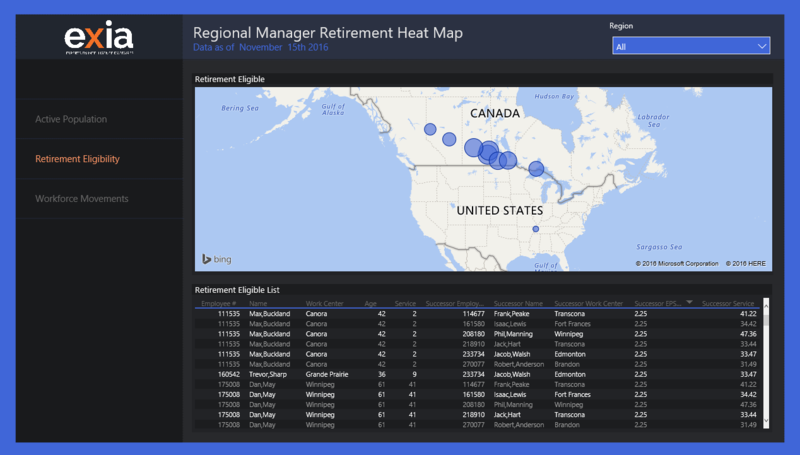 Workforce Attrition Planner is an example of how Power BI can be used to deliver business insights to the Human Resources department of any organisation. Businesses have made significant investments in LOB (Line Of Business) applications to manage and optimise certain business processes. While these application provide returns in process optimization and governance, due to the lack of integration and their siloed data, they fall short in providing businesses with actionable insights. 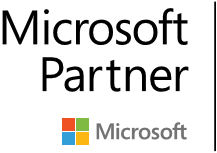 With PowerBI, it becomes possible to break those silos in a timely and cost efficient manner. 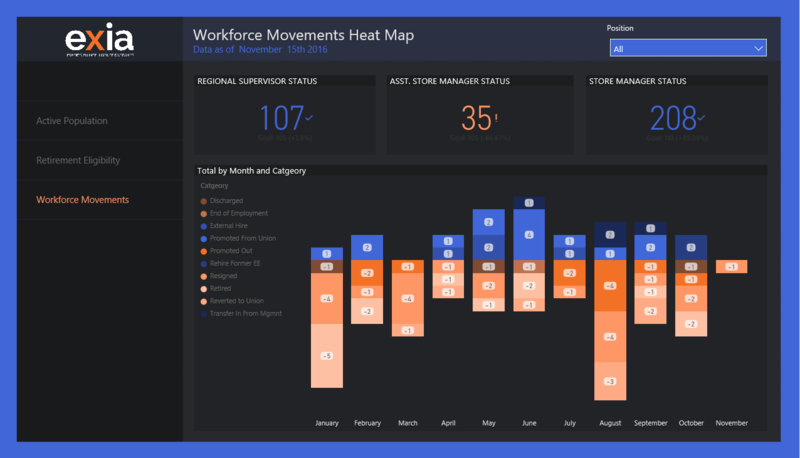 EXIA - Workforce Attrition Planner is a use case demonstrating how it is possible to combine data from a Human Resource's employee database, a performance management application and corporate master data to drive business outcomes. If you have any questions about this solution or about any Power BI related topic or project, we look forward to hearing from you.